KINGSPORT PIRANHAS HAVE FUN SWIMMING FAST! Our team is always looking for new local talent. If you, a family member, or a friend can swim fast or want to learn how, you may be interested in joining our swim club. 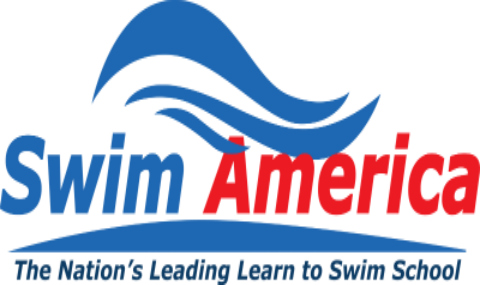 We are a year round competitive swim team offering high quality professional coaching and technique instruction for all abilities ages 4 & up. 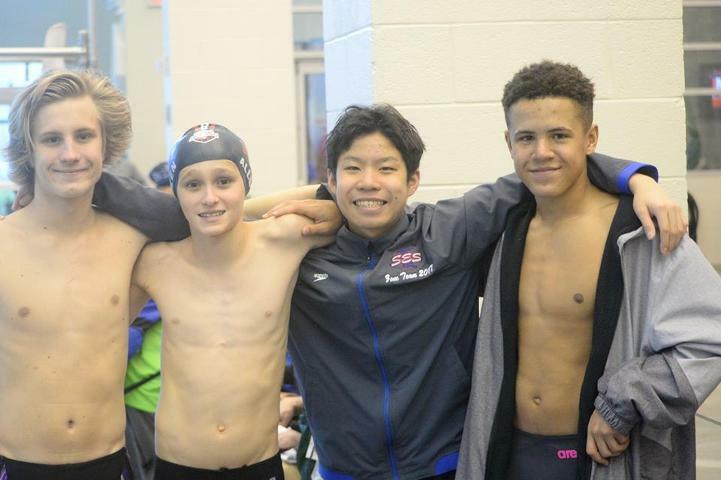 The goal of our team is to provide every member an opportunity to improve their swimming skills and achieve success at his or her level of ability, from novice to international competitor. Our two week clinics & swim team tryouts will evaluate your skill levels and provide insructional insight into potential improvement. We provide a quick detailed run through of all the strokes and offer a few key advanced tips. At the end of the clinic, the swimmers will be tested and evaluated in all aspects of competition swimming. 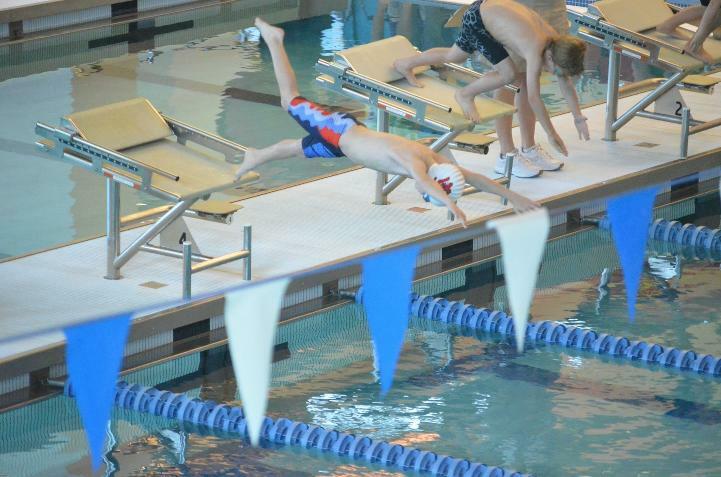 If interested, we can place the swimmer into our program according to their skill level & speed. Register now to dive ahead of the competition. Head Coach Jorge Blasini at 423-967-4264. 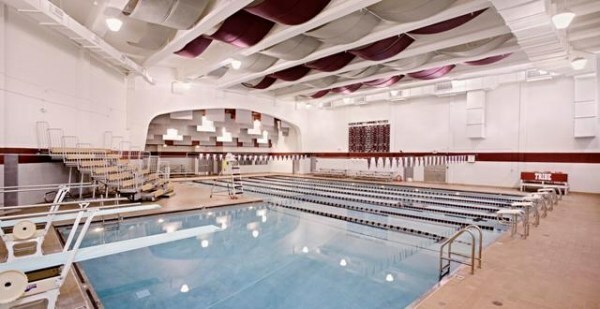 Sign up for our 5-Day Swim Camp with Fitter & Faster!